Happy Sunday, folks! In case you missed them, here is a weekend roundup of top tech startup news over the past week. If you want this weekly update in your inbox every week, please subscribe to the TechStartups Newsletter using the form at the right corner of this page. Nebula Genomics wants to sequence your genome and pays you to put your genes on a blockchain. Nebula Genomics is a new genetic testing company that wants to sequence your genome and also pay you to put your genes on a blockchain. The new startup is founded by Harvard University DNA sequencing pioneer, George Church, is Blockchain-enabled genomic data sharing and analysis platform. Unlike the the two leading consumer genomics companies, Ancestry.com and 23andMe, that use customers’ data for commercial purposes without compensation, Nebula Genomics wants to help you understand your genome, cure diseases and give you control over your own genetic data. 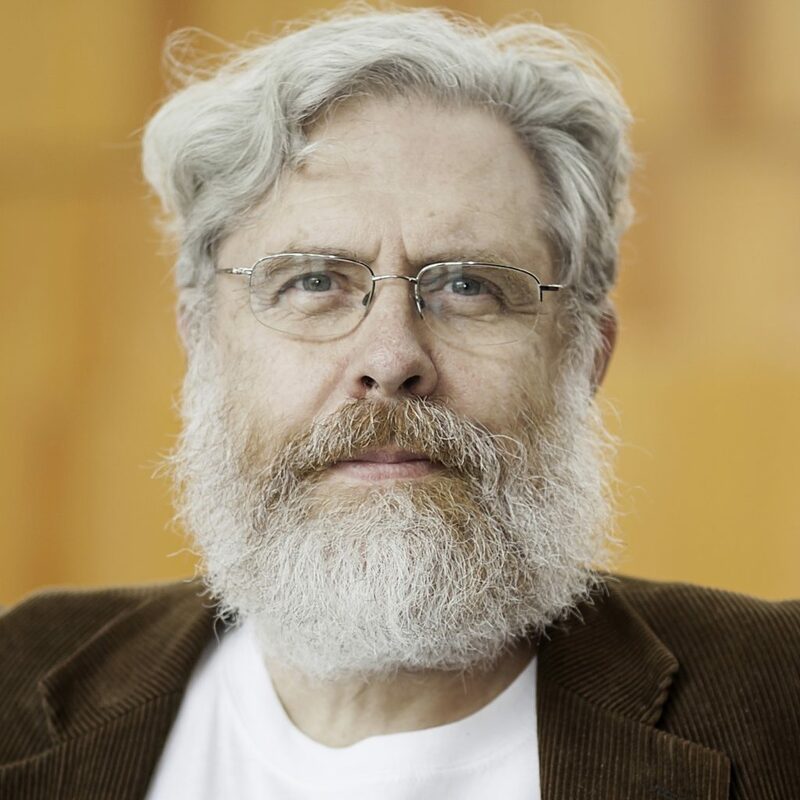 Best known as the father of the Human Genome Project, George Church launched a new venture to make DNA sequencing cheaper by using blockchain, the technology that underlies cryptocurrency like bitcoin. Each year, Biotech and Pharma companies have spent billions of dollars to acquire genomic data. HealthCare.com today announced it has acquired a leading direct-to-consumer provider startup, Pivot Health. The terms of the all-cash deal were not disclosed. It is unclear if the acquisition has anything to do with yesterday’s announcement from Trump Administration proposed rule to bring back short-term health insurance options. Pivot Health was founded in 2016 by an experienced team of insurance professionals with decades of industry experience and who have managed more than $7 billion of combined insurance premiums over their careers. It is a rapidly growing provider and manager of specialty health insurance products. Founded in 2006, HealthCare.com is a leading unbiased search, comparison and recommendation website for healthcare consumers. Connected pet startup BarbelBark raises $2.8 million to connect you to your dog and the people you trust. Forget connected home. Connected pet is here and BabelBark is leading the change. 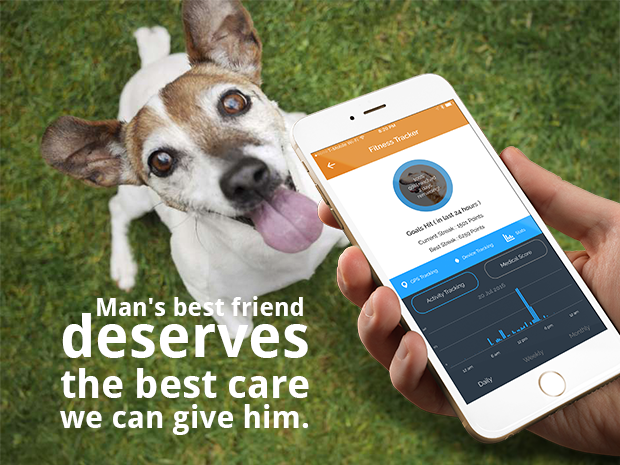 BabelBark is a modern solution that connects you to your dog and the people you trust to keep them happy and healthy throughout life. Its mobile app and software platform connects pet parents, pet vendors and veterinarians in one ecosystem. Today, the Newton Massachusetts-based startup announced it has secured $2.8 million in Series A Funding to accelerate growth opportunities and further cement leading pet software platform’s position in the veterinary space. The funding will also be used for global expansion and investment in additional marketing resources and recruit top talent. 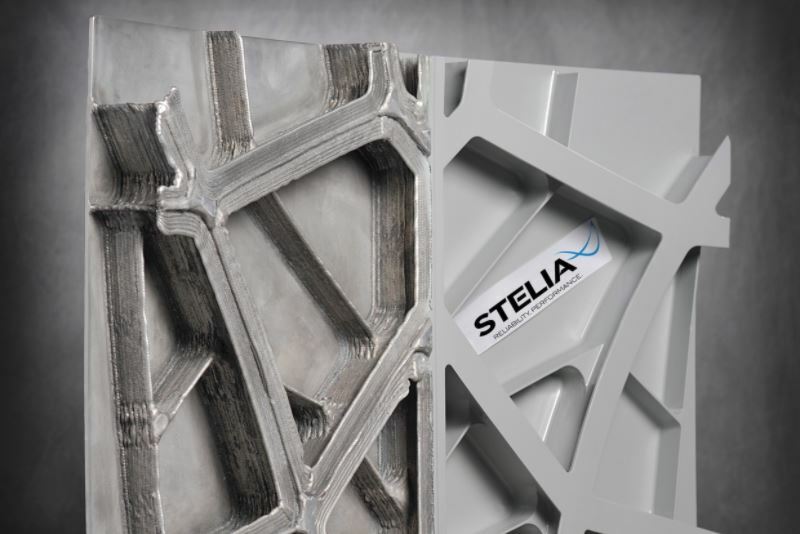 French startup Stelia Aerospace engineers additive manufacturing to deliver the world’s first self-reinforced fuselage panel. STELIA Aerospace is a French startup that designs and manufactures aerostructures, pilot seats and premium class passenger seats for aircraft and airlines. In partnership with Constellium, Centrale Nantes and CT Ingénierie, within the framework of the project collaborative R & T DEFACTO (Development of Additive Manufacturing for TOpological Component), STELIA Aerospace unveiled yesterday the world first demonstrator of metal fuselage panels with stiffeners directly built on the coating using additive manufacturing. This new technology will eventually allow the disappearance of reported stiffeners, which are currently attached to fuselage panels by fixing and sometimes welding. The new panel, which measures one-square meter was 3D printed and made with a Wire Arc Additive Manufacturing (WAAM) 3D printer. Geotechnics and machine learning startup SAALG Geomechanics receives new investment to transform the construction industry. 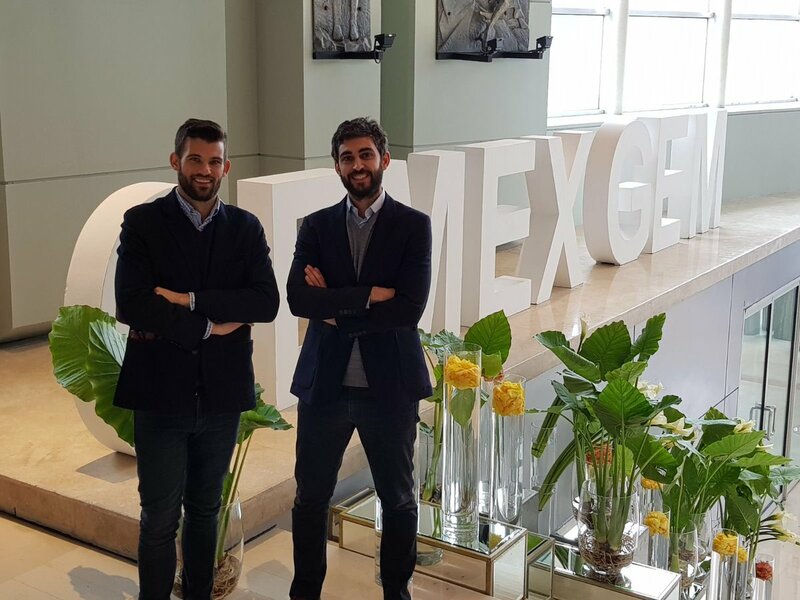 Spain Barcelona-based geotechnics and machine learning startup, SAALG Geomechanics, has received new investment from CEMEX Ventures. Founded in 2015 by geotechnical engineers Cristian de Santos and Ignasi Aliguer, SAALG Geomechanics (SAALG) has developed a software called Daarwin, which provides real-time analysis of the behavior of the ground during civil work and large building projects. Through state-of-the-art Machine Learning and Real Time Data Analysis technology, it enables real-time control of civil work projects, increasing safety by anticipating potential catastrophes or substantial changes due to ground movement that are imperceptible at the beginning of the work. 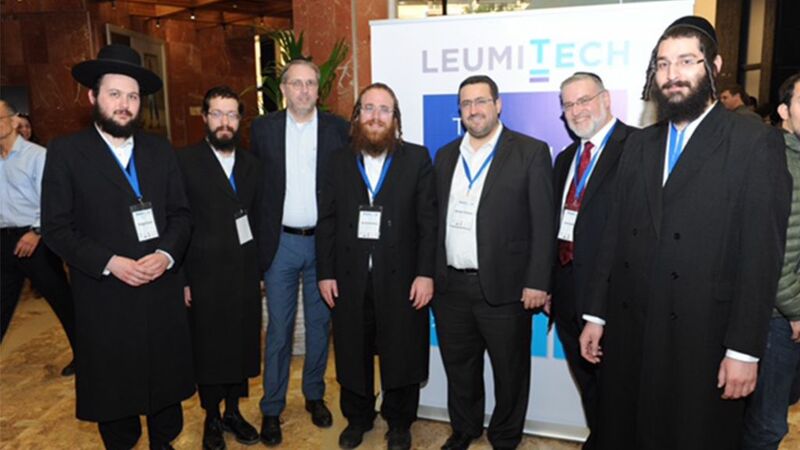 10 Israeli startups founded by Ultra-Orthodox Jews are participating in ‘Mind the Tech’ conference in New York. KamaTech is an Israeli accelerator mainly for ultra-Orthodox startups. Their accelerator program is based on a unique model, which was developed and is supported by notable figures in the hi-tech and startup industry. The core of this model is the adoption of Haredi innovations by prominent successful secular startups (including Wix, Outbrain, LiveU, Taboola, Plarium, SQream and others). The program connects Haredi entrepreneurs to the hi-tech and startup ecosystem offers them apprenticeship in leading startup companies and provides supervision by senior experts. It gives access to knowledge and tools and hence promotes the development of Haredi hi-tech enterprises. The Calcalist’s 2018 “Mind the Tech” conference is scheduled for March 2018 in New York City. Ten Ultra-orthodox are expected to participate in this conference. The ten selected startups are all members of the accelerator program run by KamaTech, a nonprofit organization working to integrate Israel’s ultra-Orthodox population into its technology industry. The ten startups will also have the opportunity to participate in JVP’s International Startup Competition. 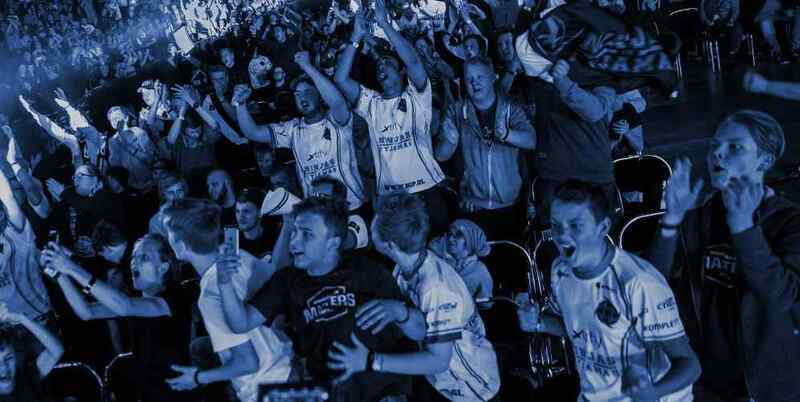 Esports audience data platform powered by artificial intelligence startup, FanAI, announced today the closing of a $2.5M round to expand the product and data science teams and round out the client engagement structure needed to support the startup’s tremendous growth. The startup has raised a total of $4.5 million to date. The recent funding round is led by Courtside Ventures and CRCM Ventures, with participation from BITKRAFT Esports Ventures, BDS Capital, Catalyst Sports, Deep Space Ventures, Everblue Management, Greycroft GC Tracker Fund, M Ventures, Rosecliff Ventures, and Sterling VC. Digital advertising blockchain startup XCHNG layer network consensus engine now handles 180,000 transactions per second. The digital advertising blockchain, XCHNG (pronounced “exchange”), is an open source blockchain framework for recording online ad insertion orders (IO) built by Kochava. 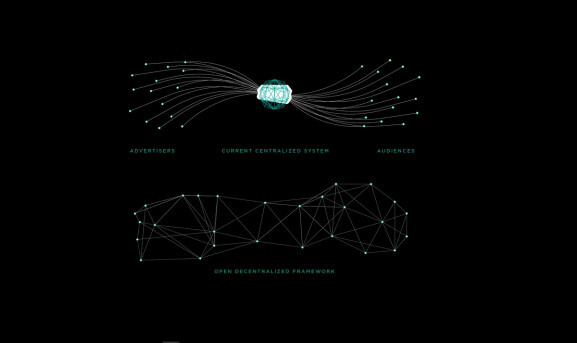 It also provides a blockchain framework for framework for the digital advertising ecosystem. XCHNG establishes a common set of rails available to the entire advertising community. The Idaho-based Kochava is the global leader in digital advertising measurement and attribution. XCHNG dramatically reduces the need for third party intermediation in digital advertising. Whether advertisers, publishers, or other industry players, all parties stand to benefit from a more transparent, efficient marketplace. XCHNG secures and standardizes the process of buying and selling digital advertising through decentralization, removing reliance upon a central monopoly. SaaS service management startup 4me raises $1.65 million in seed funding to accelerate growth in the US and UK. SaaS service management solution startup, 4me, today announced it has raised $1.65 million in seed funding from Storm Ventures. The new financing will be used to accelerate its growth, primarily in the U.S. and the U.K. The company has raised over $1.7 million in funding to date. 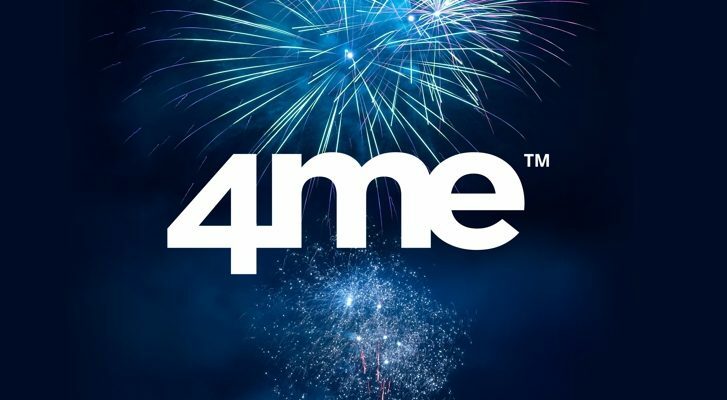 Founded in 2010 by team of service management experts: Cor Winkler Prins, Laurens Pit and Mathijs Sterk, 4me allows organization’s internal and external service providers to collaborate seamlessly, while the level of service that each party provides is tracked in real time. 4me provides Service Integration and Management (SIAM) capabilities that dramatically improve the success of selective outsourcing. Its enterprise-class IT service management application is built around SIAM specifically for multinational organizations. 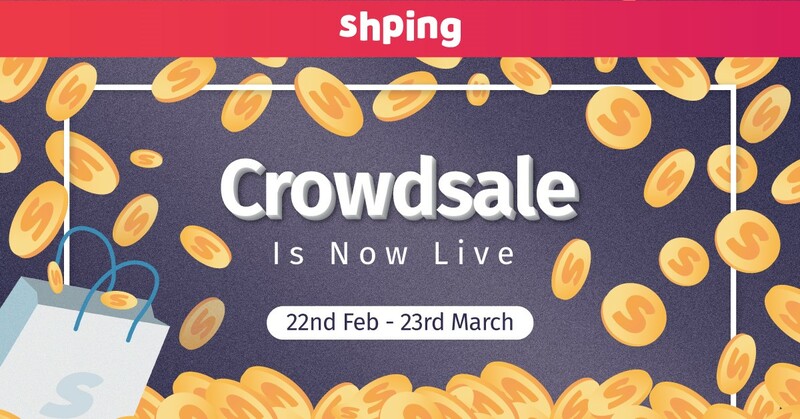 The Shping Token Crowdsale is now live and will continue until the end of day, March 23rd 2018 or until sold out. Shping is an innovative, shopper-marketing ecosystem that enables participating brands and organisations the opportunity to reward shoppers who use the Shping app with a new cryptocurrency called Shping Coin. The Shping Token Presale was a hit, reaching a hardcap of US$3m three days before its scheduled end date. Since then, Shping has engaged a growing community and has drawn the attention of media from around the world. Shping Coin is an ERC-20 compliant cryptocurrency that enables brands, retailers and associated organisations to utilise the innovative shopper marketing and brand protection platform to influence and reward consumers to make smarter, safer and more rewarding shopping choices.